Constable Neddie Seagoon sets out to apprehend Minnie and Henry's Sussex assailant. 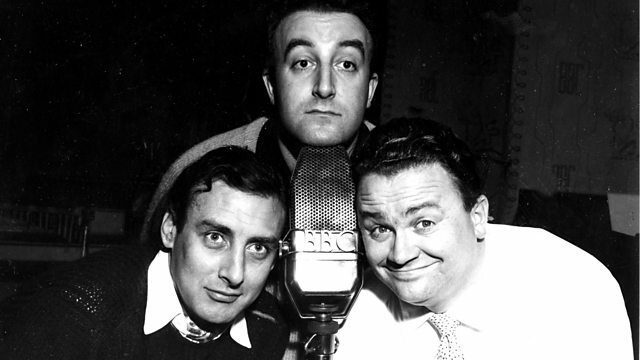 Stars Spike Milligan. From October 1954.